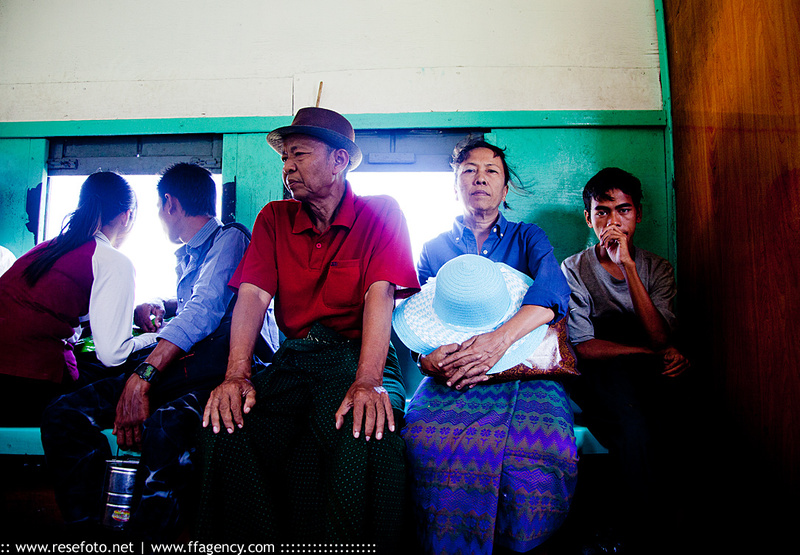 En personlig favoritbild, tagen i Rangoon, Burma i januari 2013. Rangoon circular railway. Foto: Anders Thorsell. Canon EOS 5d mk2 + Canon EF 24-105 f 4.0.